“Whether for religious, social, or creative commentary, the doll has long been a part of humankind’s history and our fascination with the tiny representations of ourselves spans centuries. 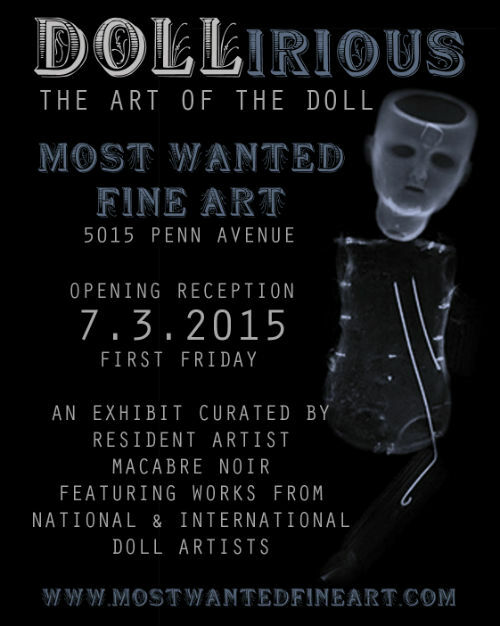 On July 3rd, Most Wanted Fine Art resident artist and dollmaker, Macabre Noir welcomes more than 15 doll artists and makers from all over the United States and Canada in Dollirious: The Art of The Doll. 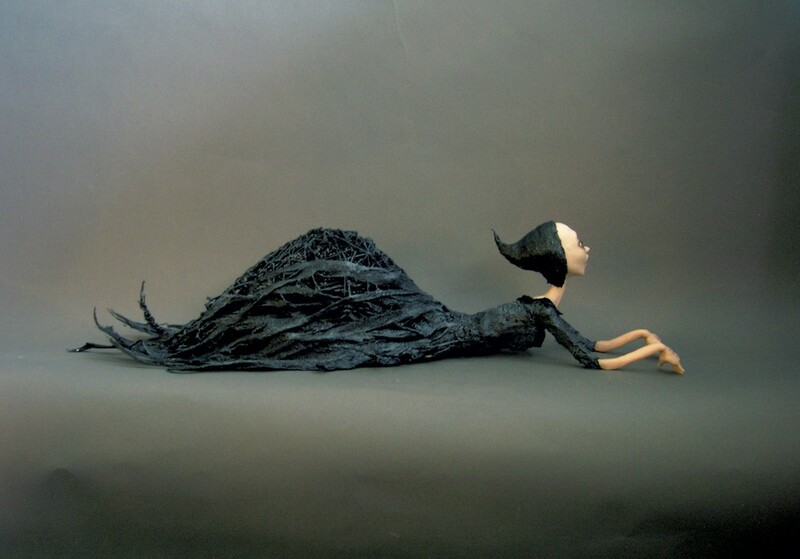 The exhibit features doll work of all mediums that celebrates the dark and unusual, spiritual, and whimsical sides of doll art. 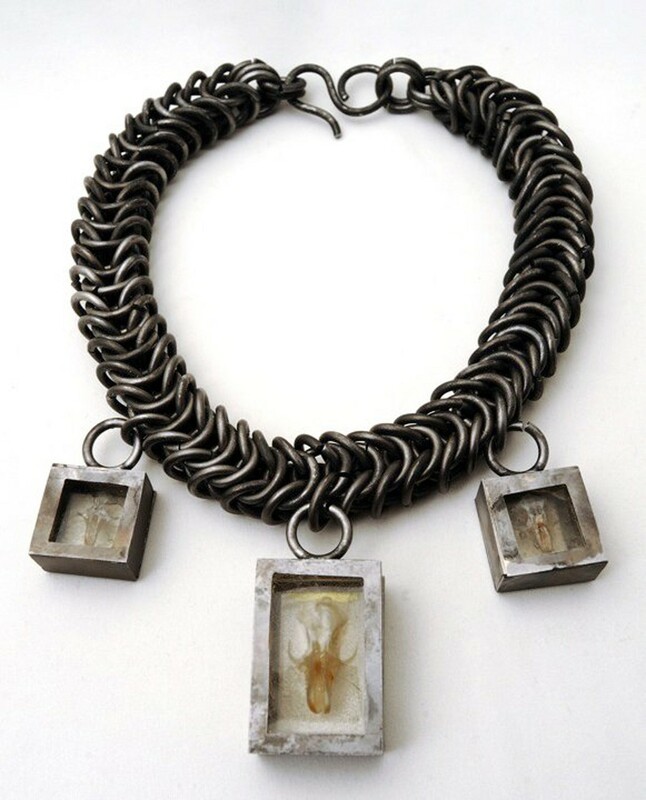 So excited to be included in the Main Street Museum‘s “Kunstkamera” exhibit. My bird dolls and prints will be on display as a part of this celebration of our historical obsession with “natural and human curiosities and rarities”.